It easier to just do things yourself but unfortunately the only thing that guarantees is that you will be working alone. I remember the simple message I saw on Sesame Street when I was growing up: “It’s nice to share.” Google the phrase and you get 137,000 results. We’ve all watched volunteers stumble and do things less efficiently than we would do them. Excellence is cool but achieving excellence while neglecting volunteers is more about pride than it is about ministry. Read that last sentence again and let it soak for a minute. Ministry is lasting. Shaping. Ongoing. Developing. Equipping others takes a lot longer than just bringing in another pro, there’s no doubt about it. It takes time to walk people through 1) I lead, you watch; 2) We lead together; 3) You lead, I watch. But at the end of the process we can move on to begin it anew with someone else. When we hold on tight to a ministry and do not train others to replace us we do disservice to them and to the church of Jesus. 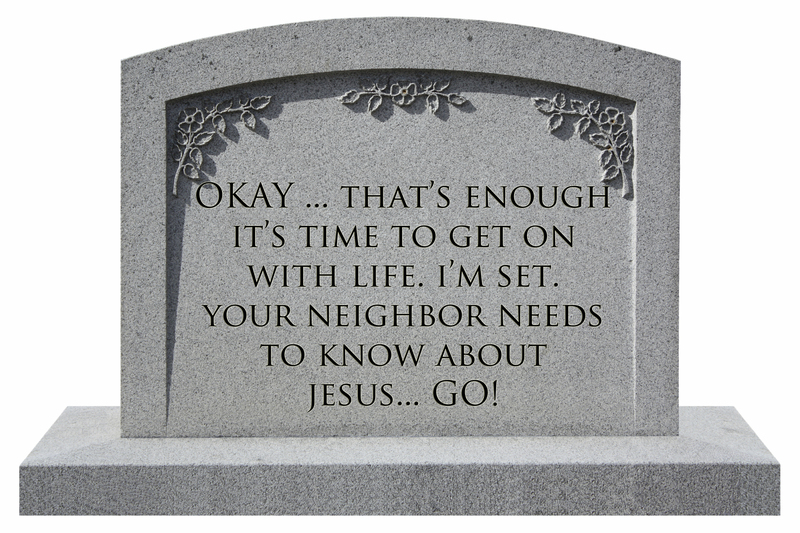 Have you had a ministry die when you stopped participating? It probably means you were controlling it and limiting it more than truly using it to build the Kingdom. Ouch. Directing ministry without equipping others is a lot like playing this online game. The pieces just won’t fit together. Try it and you’ll get my point. I want to run a “Drop Dead Ministry.” What that means is that midstream I can literally drop dead and it won’t matter a whole lot. People can stop, say some nice things and put pictures on poster boards but then, move on with ministry. It’s my goal. What’s yours? This entry was posted in Christianity and tagged equipping the saints, leader, leadership, pastor, training volunteers. Bookmark the permalink. Thanks for the insights. Sometimes getting the results is not the achievement. It is the lessons shared along the way that leads to the ultimate result – life with Christ .This is our temporary home as the song says. With you on this, Scott. So important, yet it seems easier to talk about than do. We call it passing the “Bus test” – if I get hit by a bus, will the ministry be able to carry on? – Who are we equipping? – When will they be ready to lead an area of ministry? – Are they currently initiating relationships in which they bring the word to others (individuals especially) and trust the Spirit to apply it?